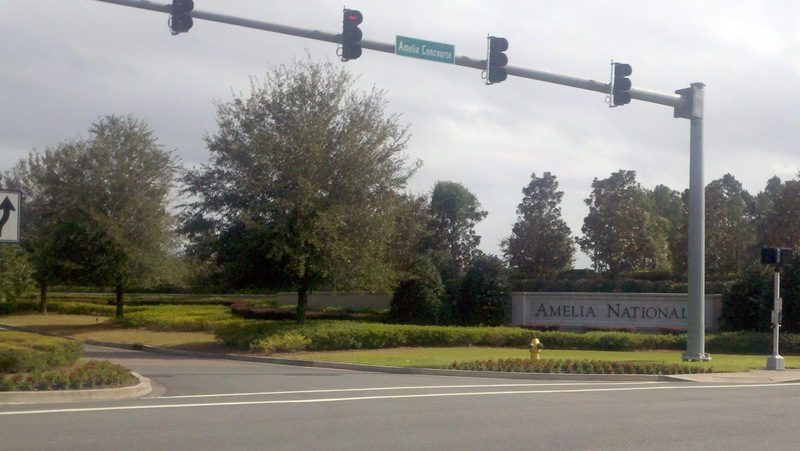 Located off Amelia Island, Amelia NationalGolf Course in Fernandina Beach Florida this gated upscale community has it all. 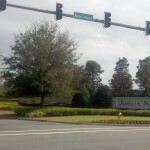 Residents of Amelia National in Fernandina Beach, Florida can enjoy amenities such as clubhouse, fitness center, resort style, free-form pool that’s fed by fountains and surrounded by palm trees, jetted hot-tub spa secluded under a gazebo, professional tennis courts and a children’s Playground. 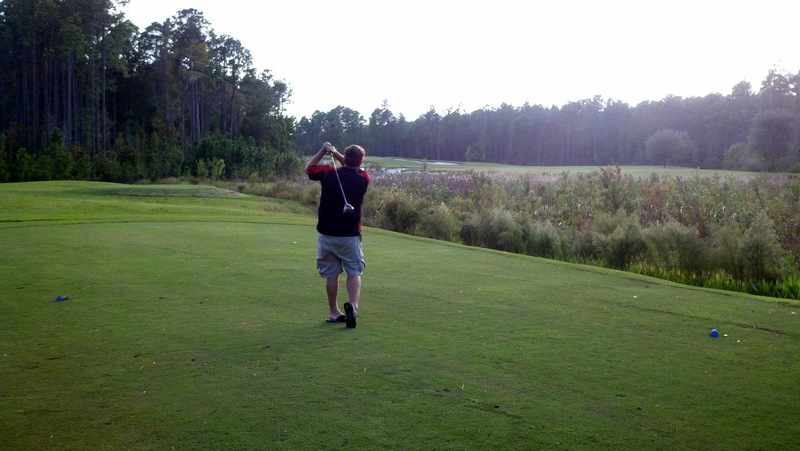 Are you a golf lover? 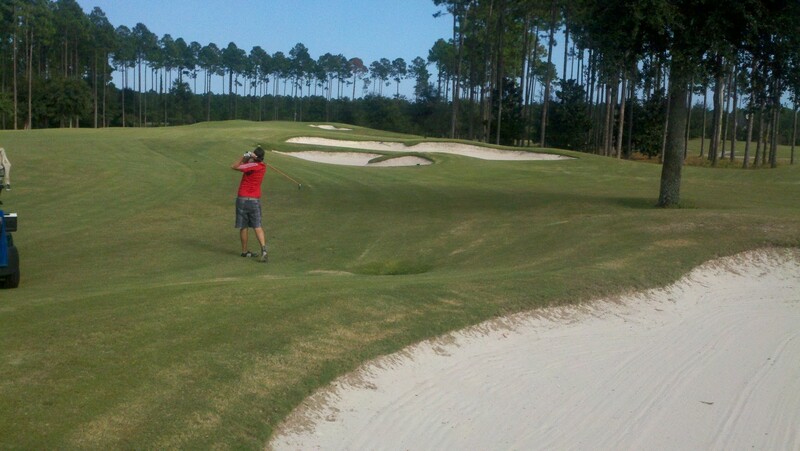 Amelia NationalGolf Course in Fernandina Beach, Florida is no better place to live and play on Tom Fazio’s 18-hold masterpiece golf course. 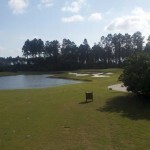 Throughout his 40 years in golf course design, Tom Fazio and his staff of talented designers have been recognized for creating award-winning courses throughout the United States and Amelia National is no exception. 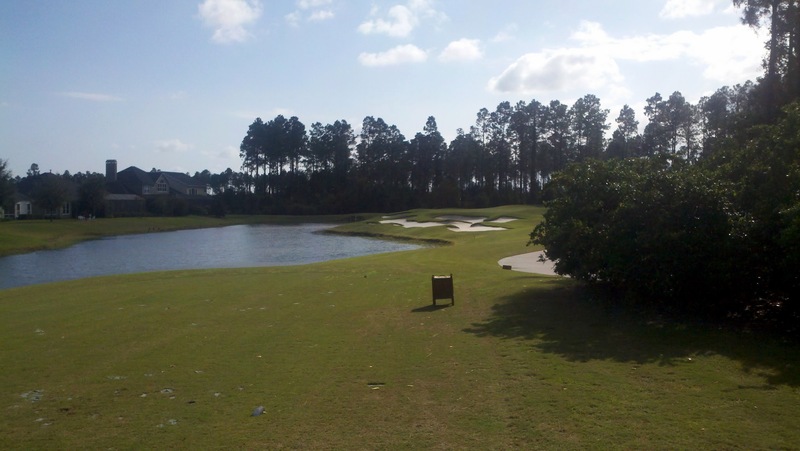 Maintaining his principle, Tom Fazio Golf Course Designers created a harmonious transition at Amelia National in Fernandina Beach, Florida from existing topographical conditions, developing a course that offer golfers of varying skill a challenging yet enjoyable experience. 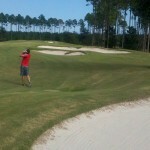 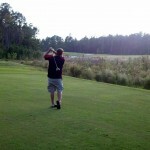 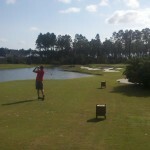 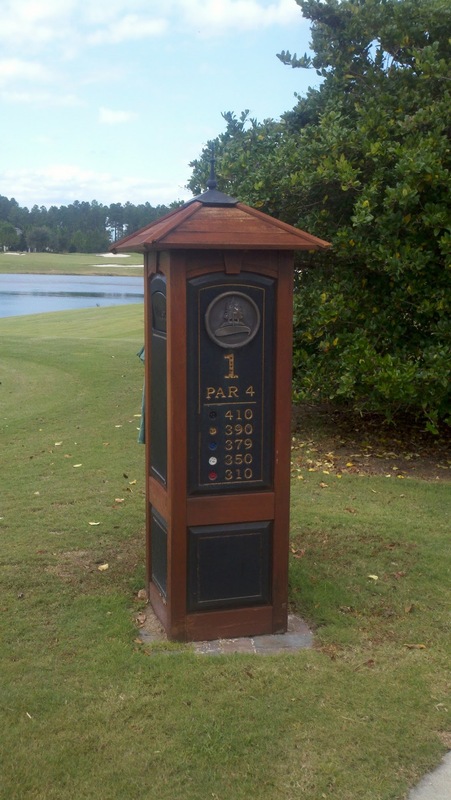 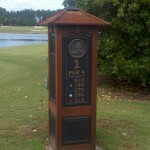 Each client at Amelia NationalGolf Course in Fernandina Beach, Florida with optimum use of the property. 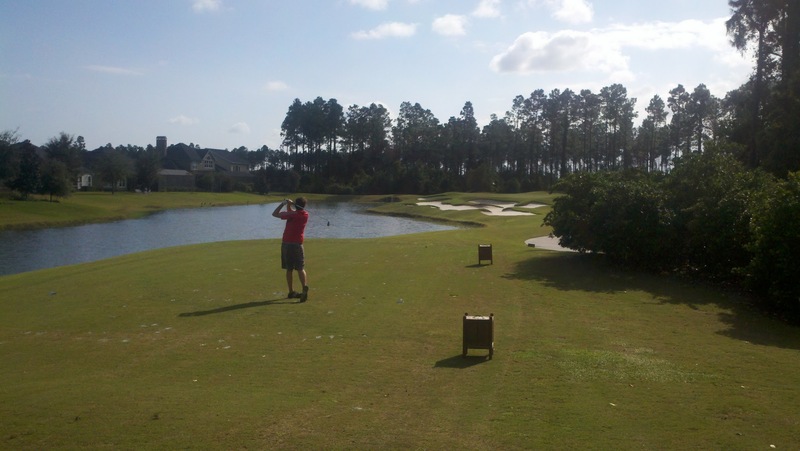 Amelia NationalGolf Course in Fernandina Beach surrounded by restaurants and shopping, providing everything you need for a relaxing lifestyle.